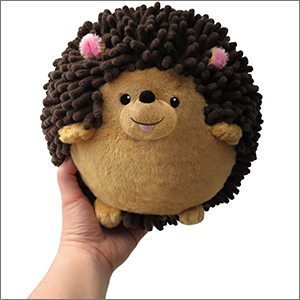 Mini Squishable Happy Hedgehog: An Adorable Fuzzy Plush to Snurfle and Squeeze! What makes a Hedgehog a Happy Hedgehog? It's the little things! A stack of perfectly-folded sweaters arranged neatly in a cabinet from brightest to darkest. Finding that weird soda you thought they stopped making. When exact change is exactly all the change in your pocket. I am obsessed with hedgehogs I want a real pet hedgehog, but that's a lot of money. So I was thrilled when I got him last Christmas I am incredibly picky when it comes to hedgehog designs (nobody can capture the cuteness correctly). But design wise this hedgehog is perfect, and I love how you can move his nose a little, so he looks like he is doing sniffs. The only reason this hedgehog has four stars, not five is his spikes feel like dreadlocks, and I'm not a huge fan of it, but his tummy is soft. i got pickles for my birthday he is SO SOFT AND ADORABLE!!!!!!! i love him so much defiantly buy one!!! Hedgeles is the perfect snuggle buddy. His spikes are really fun to 'brush' with my fingers, and I don't mind the texture at all. His belly is so so so soft, which I love, and his snout is just so cute! My younger sister loves his nose and she thinks it looks like a chocolate chip, which I have to agree with. He also has an adorable little tail, which is a home-run kind of detail. In fact, hedgeles may be a little TOO perfect, because my siblings and father keep trying to steal him! sure, he may not be as fast as Sonic, but he makes up for it with his cuteness! 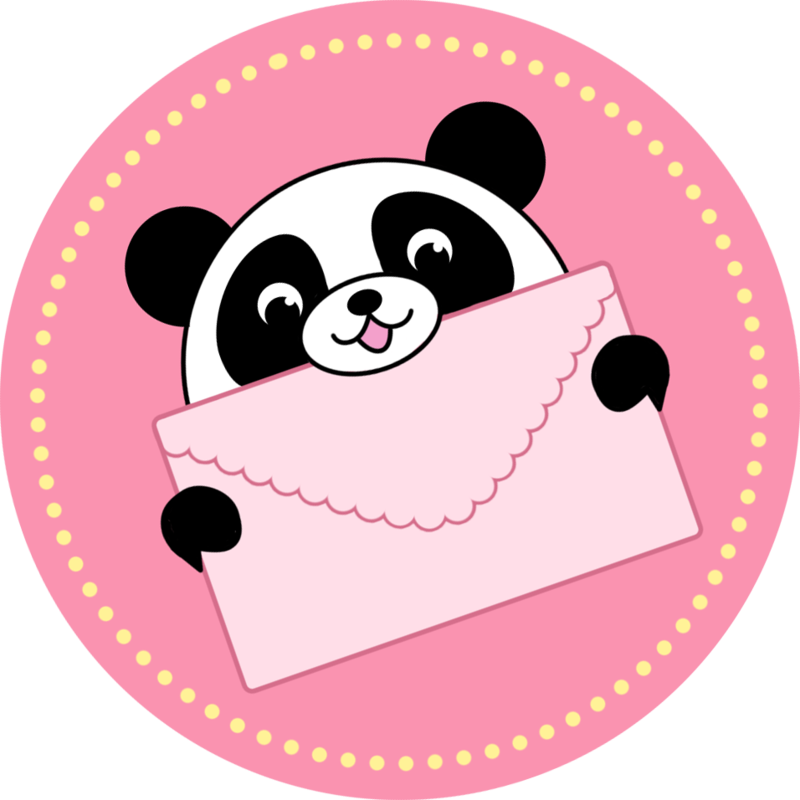 I love this squishable so much! I've seen people say "I hate the feel of the spikes on the hedgehog Squishables! "I LOVE the feel of them! I love cuddling with him while I'm on my 3DS system (mostly playing Pok�mon Moon) I think everyone should buy this fella!!!!!!!! !